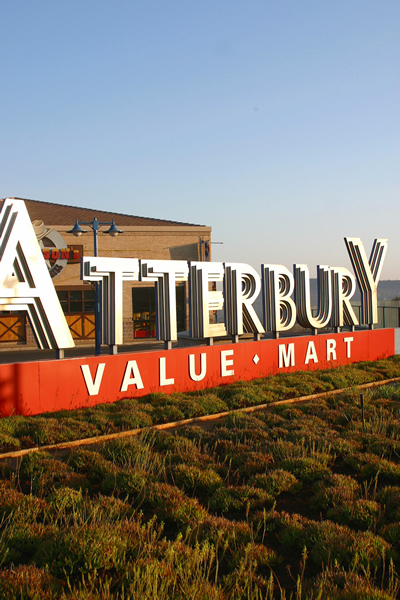 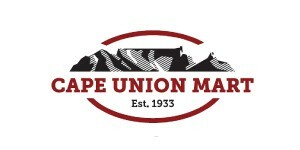 Atterbury Value Mart, offers its customers a one-stop-shop-and-go shopping experience. 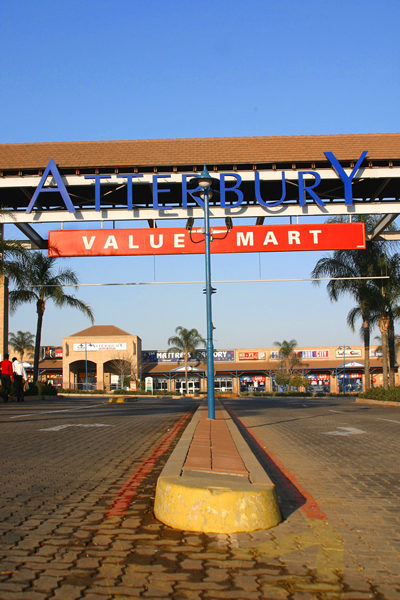 We offer free of charge, accessible parking with easy access from Atterbury & Winsor Road including the option of undercover parking at the upper level (near Steers). 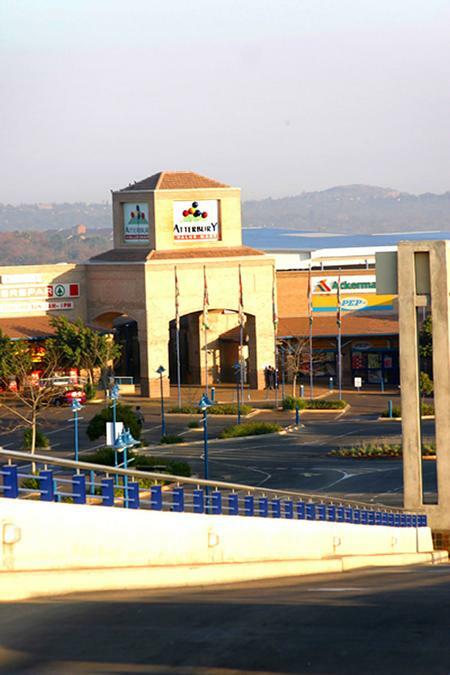 A wide variety of retail outlets will see to suit your shopping list, budget and gifts for everyone. 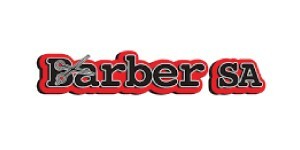 It is therefore that we promise to make your shopping an effortless experience.